Woo-hoo - I have comments!! I have followers!! I am pathetically excited about this... Thanks guys, you've made my day! LOVING your blog so far! 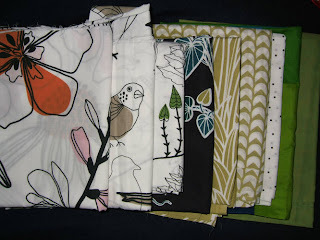 This fabric project looks very interesting.. can't wait to see what you make with it. 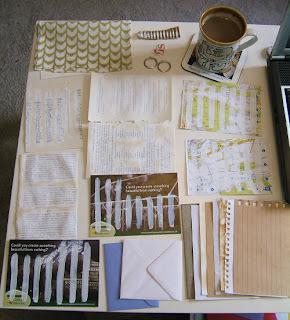 I love using repurposed materials too and can never throw out bits of cardboard etc. LOL, your coffee cup just waiting for a chance to spill over your fabric.. i do just the same..
love the idea of using ikea fabric, they have some awesome prints.